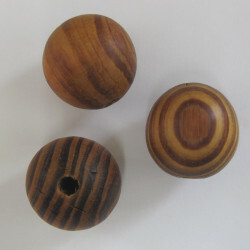 Natural wooden beads There are 2 products. Big 30mm beads. Pack of 10. Hole size approx 5mm. 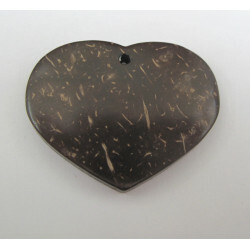 CH1400 - Coco wood heart pendant. Approx. 36 x 30mm.